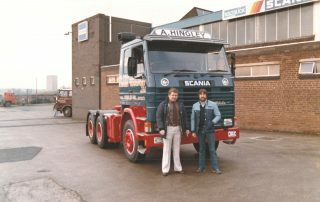 It’s a big welcome back to Scania for A. Hingley (Transport) Ltd of Brierley Hill, who have just placed into service five new Scania G420LA6x2/2MNAH Highline tractor units. 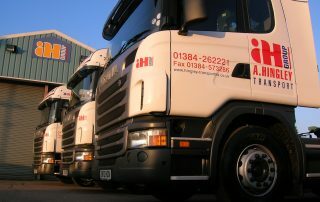 All the vehicles have been supplied on contract hire and will be maintained at our Kingswinford depot. 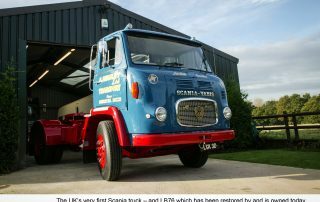 This order is a major milestone for both the company and Keltruck’s relationship with them as the vehicles will be the first Scania trucks put into service since 1994. 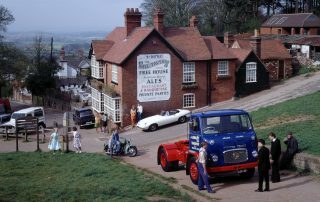 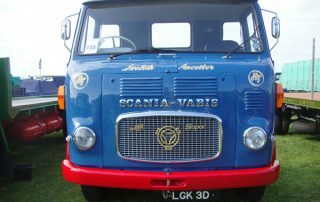 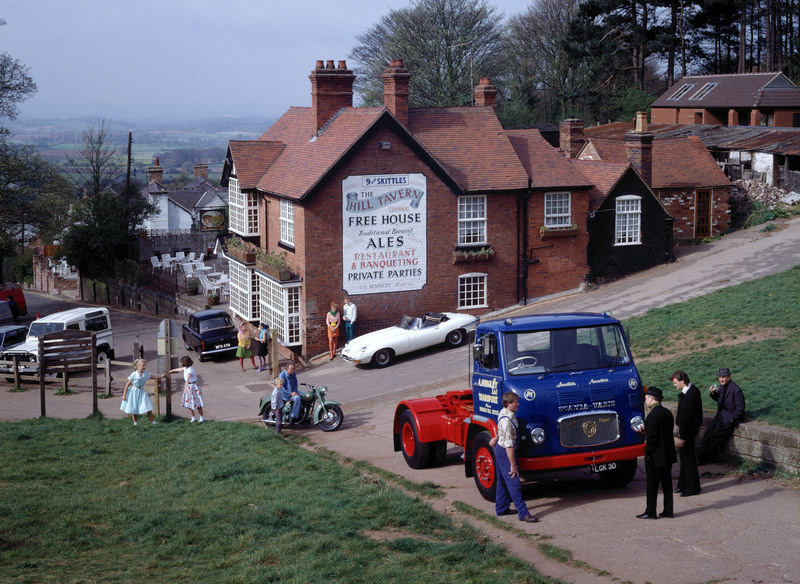 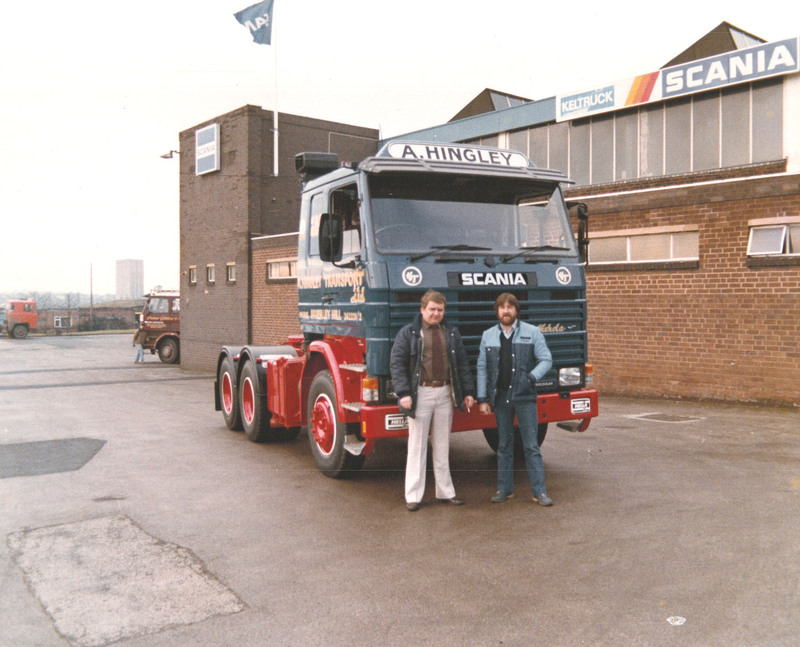 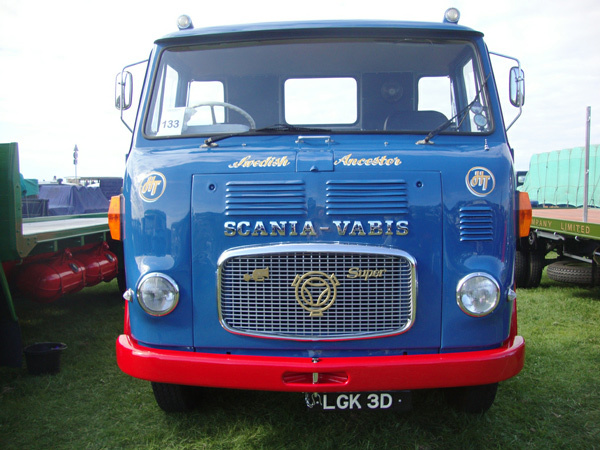 But A Hingley’s relationship with Scania goes back decades as they bought & restored – with Keltruck’s bodyshop‘s help – the first Scania to be imported into the UK (pictured here on the right). 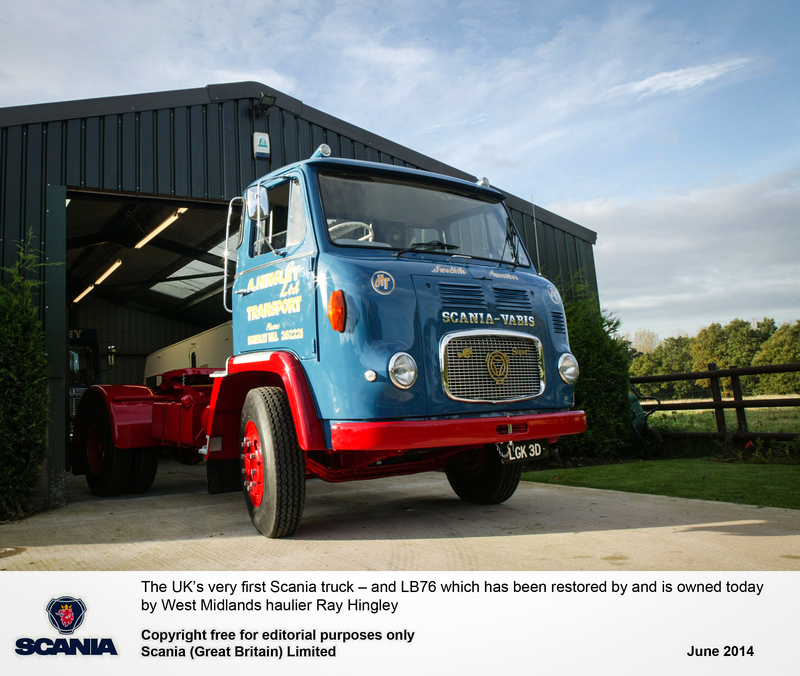 Their new purchase of five Scanias shows the confidence A. Hingley have in Keltruck and the Scania product and services. 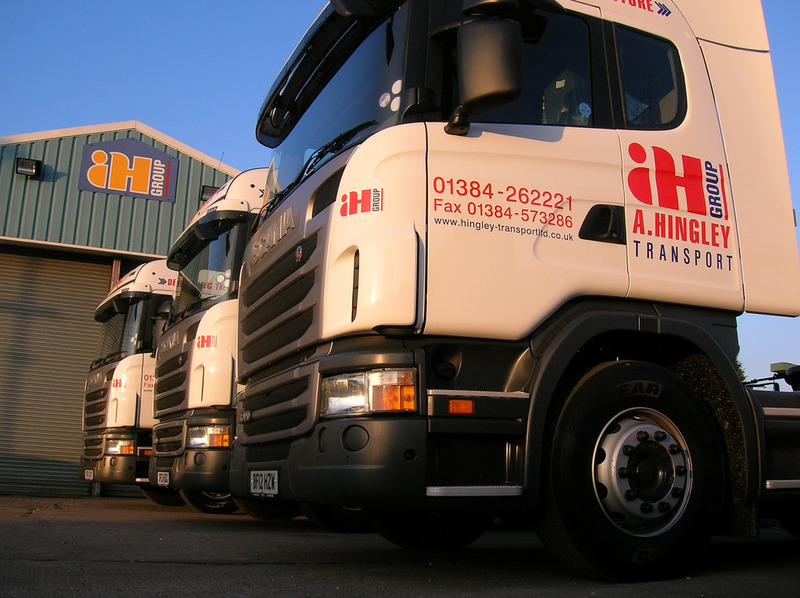 A. Hingley Transport are one of the largest and oldest dedicated steel hauliers in the UK carrying in excess of a million tonnes of steel a year for its customers. 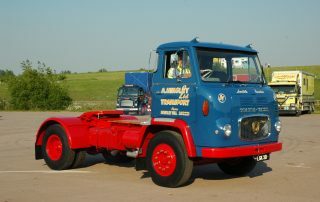 The company was established in 1960 and operates out of two locations with the head office in Brierley Hill, West Midlands.